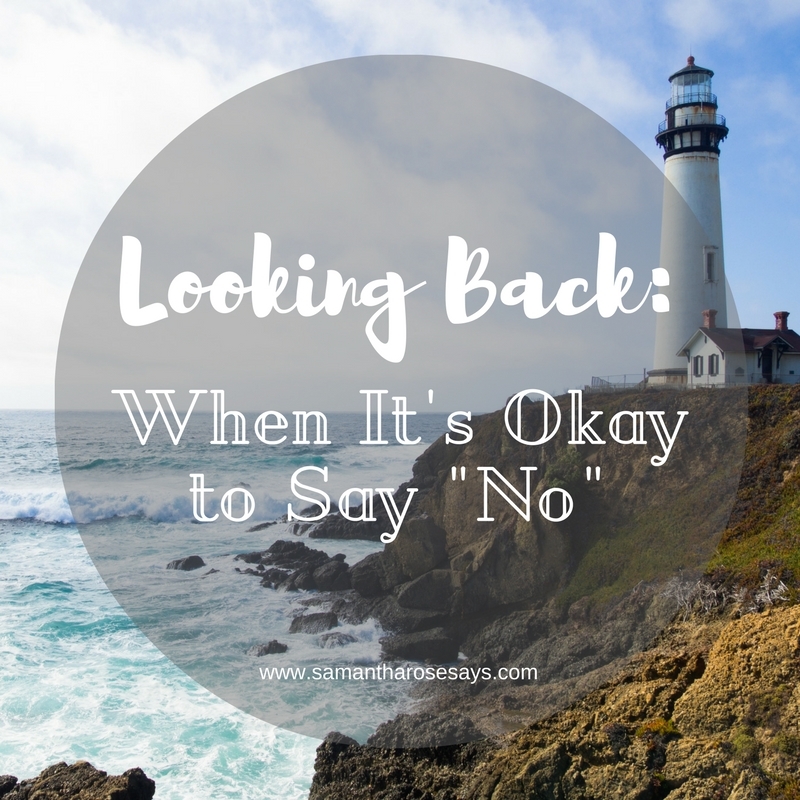 Looking Back | When It's Okay to Say No. I've had a Tumblr account since 2009 (what! crazy it's been so long). 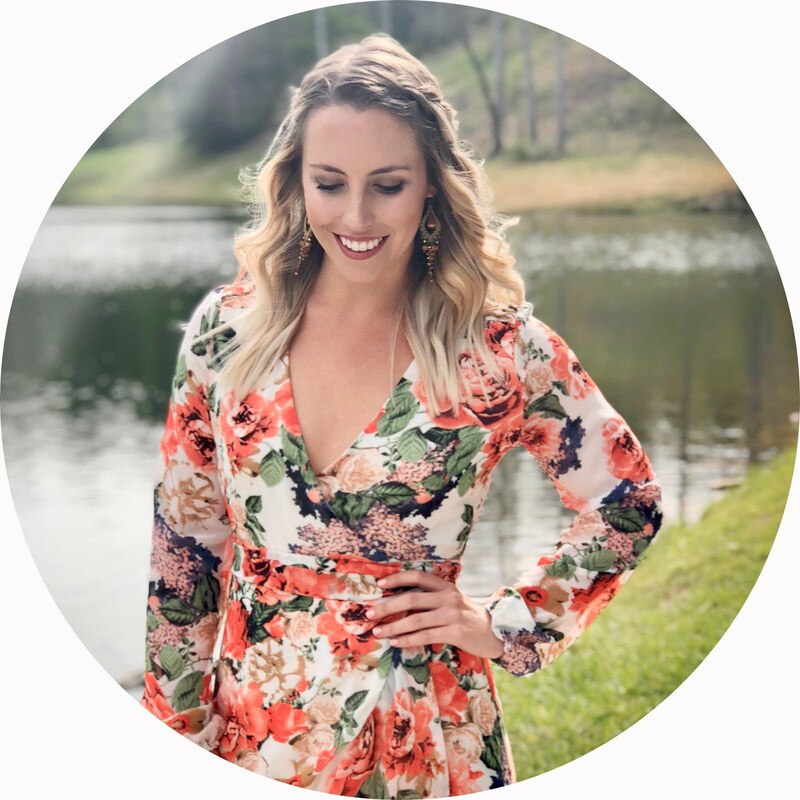 While I basically just repost pretty pictures over there now, it used to be my creative outlet for personal blogging before I made this little space. I've also been flipping through my old journals lately. You know, taking strolls down memory lane and all that. I thought I'd start a little mini series over here called "Looking Back," featuring an excerpt from my old journal, blog, etc. "I think one of the most prevalent lessons I’ve learned in the last few months is that it’s okay to say no. It’s okay to say no. It’s okay to say you’re not interested. It’s okay to say when something doesn’t serve your best interest. It’s okay to say no when you’re uncomfortable with something, some place, or someone. I find that I put so much pressure on myself to get out of my comfort zone, to get to know new people, to make different decisions…and don’t get me wrong, I enjoy doing all of those things most of the time. But sometimes I’d rather watch Gossip Girl, in bed, by myself, than go make nice with people I’ve known a couple months. Sometimes I’d rather have one drink and call it a night than try to drink everybody under the table. Sometimes I just want to take a moment, an hour, a night just to sit around and be sad or bummed out or whatever I wanna be and I don’t owe an explanation to anybody. It’s okay to say “no, I don’t want to be your friend.” It’s okay to say “no, I really have zero interest in even having the first cup of coffee with you.” It’s okay to say “no, you actually don’t get to talk to me like I’m a scathing idiot because I made one stupid mistake.” Whatever the case, whatever the issue, I’m finally figuring out that I don’t need to please everyone all the time. It’s kind of liberating." Looking back, I think I was feeling a little feisty here. Feisty, fierce, and obviously unamused with somebody. Sounds about right. When is a time you think it's okay to just say "no"? This Month, I'd Like To... | February.